Janice Marie Zielinski, 71, of Peru, passed away at 3:22 A.M., Friday, July 6, 2018 at Blair Ridge Health Campus, Peru. She was born in St. Cloud, MN on January 29, 1947 the daughter of Joseph and Delrose Koep Feldges. Janice married Michael Zielinski, Sr. in Rapid City, SD on July 9, 1966 and he preceded her in death on January 4, 2010. 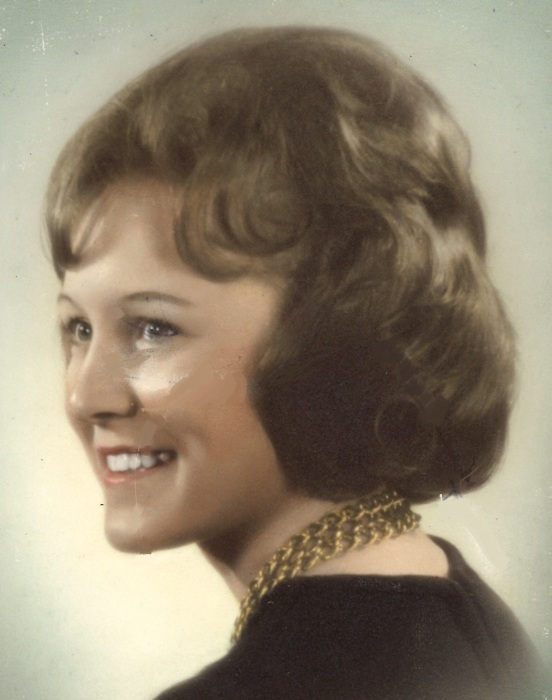 Janice was a Rapid City High School graduate, she was employed at Dukes Memorial Hospital and was an Aide Miller’s Merry Manor for several years. Surviving are her sons Mike Zielinski, Jr. of Peru and Brian Zielinski and his wife Angie of Indianapolis; grandchildren Zachary Zielinski, Tiffany Zielinski, Madison Zielinski, Grace Zielinski and Aliza Zielinski; and a great-grandson Trae Smith; a brother Fred Feldges and his wife Ellen of NB and two sisters Joanne Peirano and her husband Luciano of NV and Mary Joan Sonsteby and her husband Larry of MN. Janice was preceded in death by her parents, her husband Michael and a infant sister Mary Joan Feldges. A service celebrating the life of Janice Marie Zielinski will be held at 1:00 P.M., Friday, July 13, 2018 at the Eikenberry-Eddy Funeral Home, 84 West Main St., Peru, with Rev. Don Sextus officiating. Burial will be in the St. Charles Catholic Cemetery. 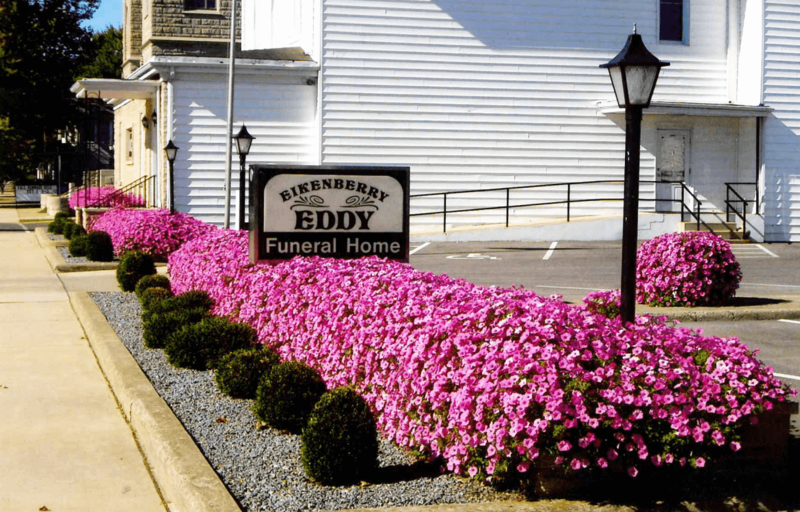 Family and friends will gather from 11:00 A.M. to 1:00 P.M., Friday at the Eikenberry-Eddy Funeral Home. In lieu of flowers, memorial donations may be made through the funeral home to the Alzheimer’s Association.